Updated Thursday November 29, 2018 by Jennifer Gallacher. Little League is right around the corner. Get prepared for tryouts. After talking to most of the Little League managers, we have geared the instruction of this camp to prepare the players for evaluations. 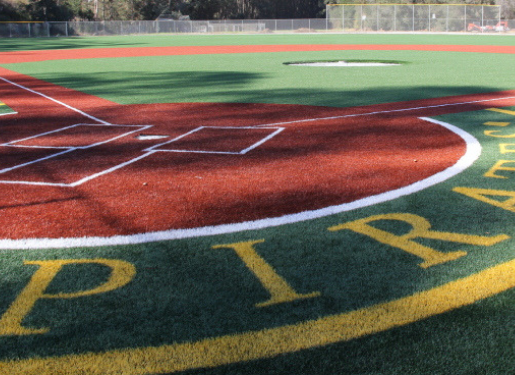 Join us on Saturdays at Harbor High’s awesome turf baseball field! (Rain or shine). This camp is designed to instruct players of all skill levels in catching, throwing, hitting, running and baseball appreciation. Individualized instruction will be the focus at skill stations and whiffle ball games will provide added fun. Bring a baseball glove with your name on it. Sign up soon. Spaces fill up fast! !